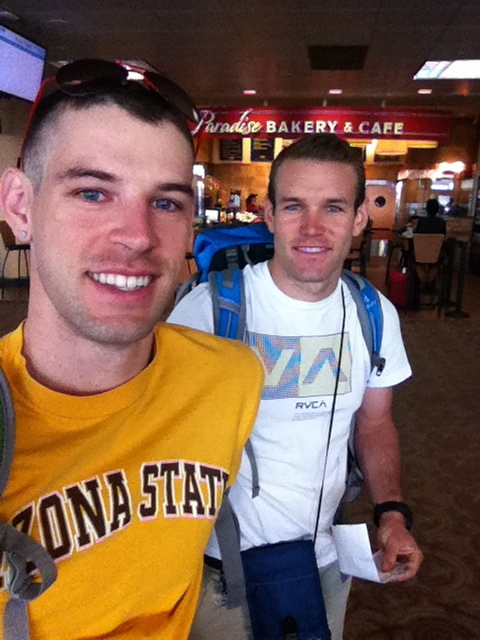 Saturday, June 2, 2012 at 7:00am found my brother Kevin and me waiting in the terminal of Sky Harbor Airport. It was the start of what would be one of the most unique and incredible experiences of our 23- and 24-year old lives. Neither of us quite knew what to expect, and though we had been saving up for this trip for months and our desire to travel internationally had been conceived years ago, our anticipation mingled with trepidation. 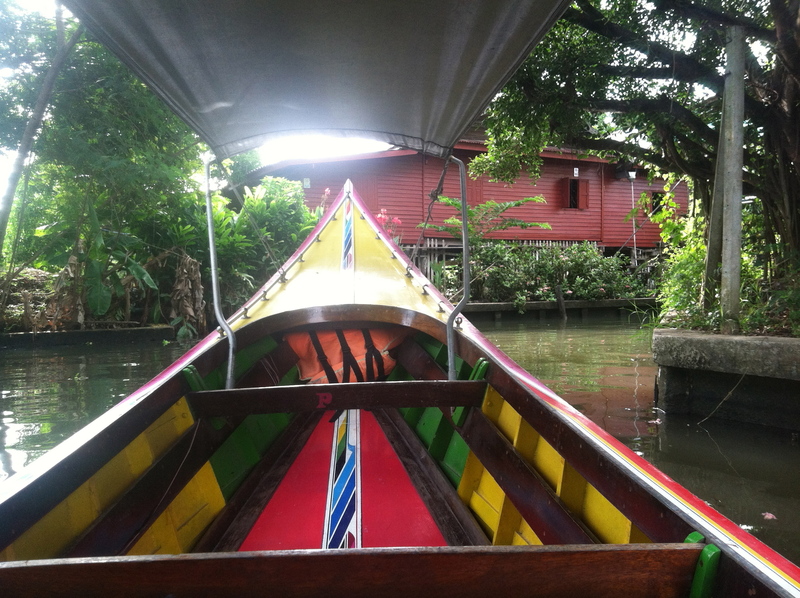 It had been mere weeks since we’d agreed on Thailand as our destination and mere days since we’d finalized out itinerary. But it was adventure we said we wanted, and it was adventure we were sure we’d get. Our international travel experience (or lack thereof) was made plain by the yet-unmarked pages of our passport books which we brandished with pride, perhaps secretly hoping to let everyone who saw us know that we were worldly folk. We had made no attempt to ease our way into this new existence; Bangkok is about as near to the opposite side of the globe of Phoenix, Arizona as one can hope to get (that spot actually lies somewhere in the middle of the Indian Ocean), and the flight there is one of the longest anyone can take. We were diving in head-first and we weren’t wearing life jackets.